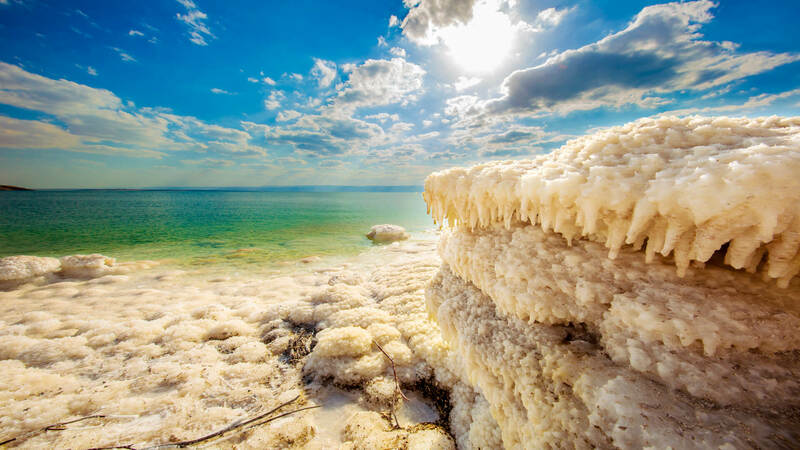 Set in the middle of mountains and rolling hills, the Dead Sea is a breath-taking body of water that marks the lowest point on earth at 400 metres below sea level. 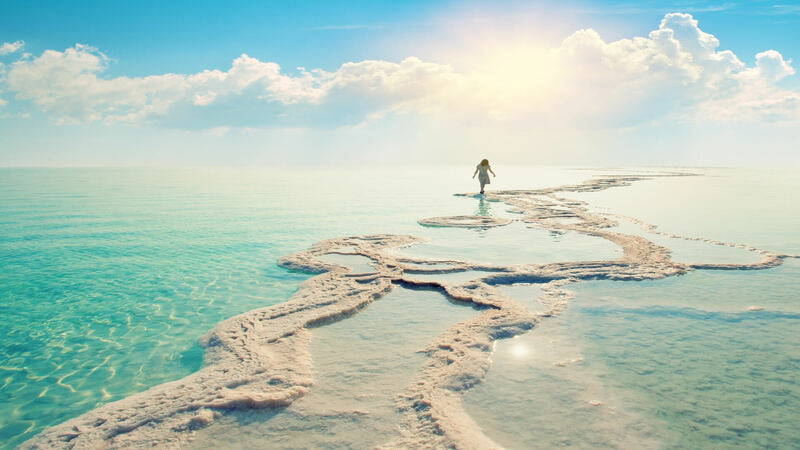 It is a place that has been cited in several stories of humanity, making it one of the most spectacular spiritual landscapes one can explore. 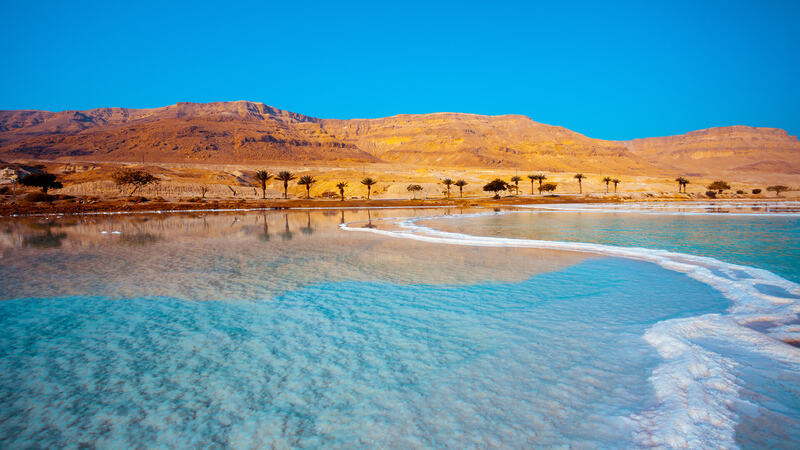 On top of its history, the Dead Sea has long drawn people into its warm, soothing salt water that is 10 times saltier than the sea. 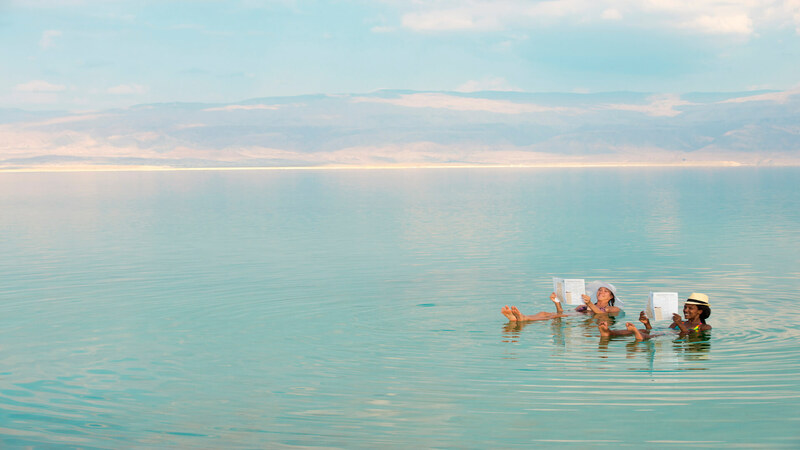 It is incredibly buoyant, anybody can float on their backs effortlessly, soaking up the water’s healthy minerals.